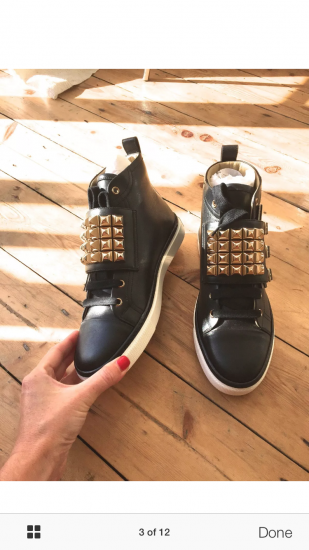 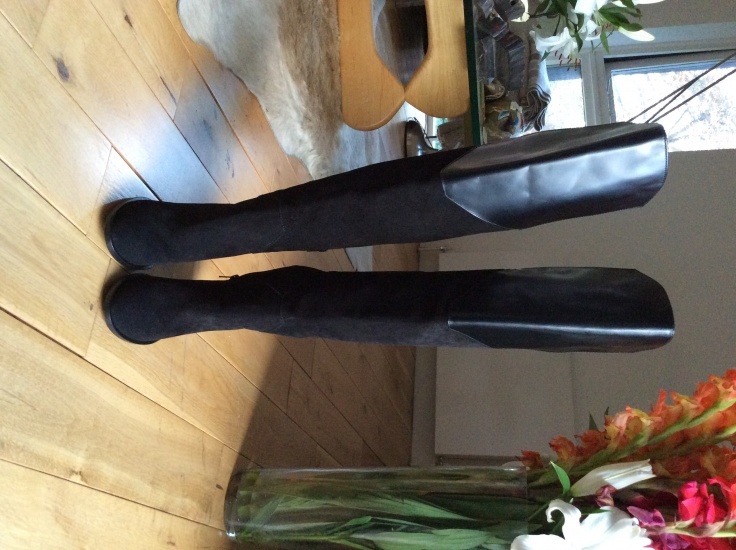 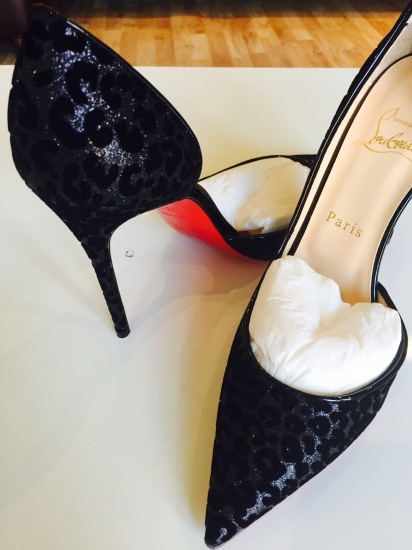 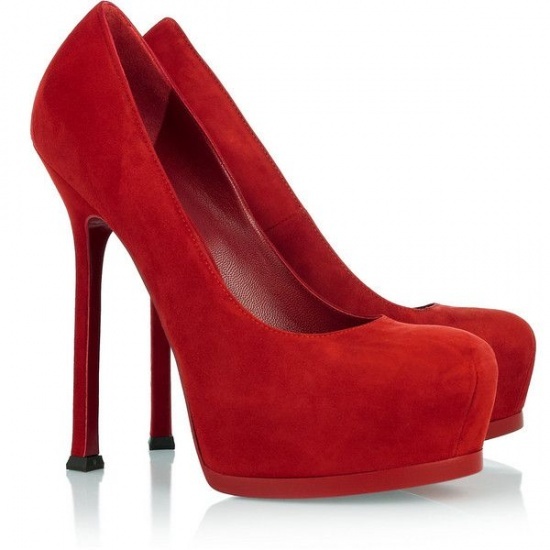 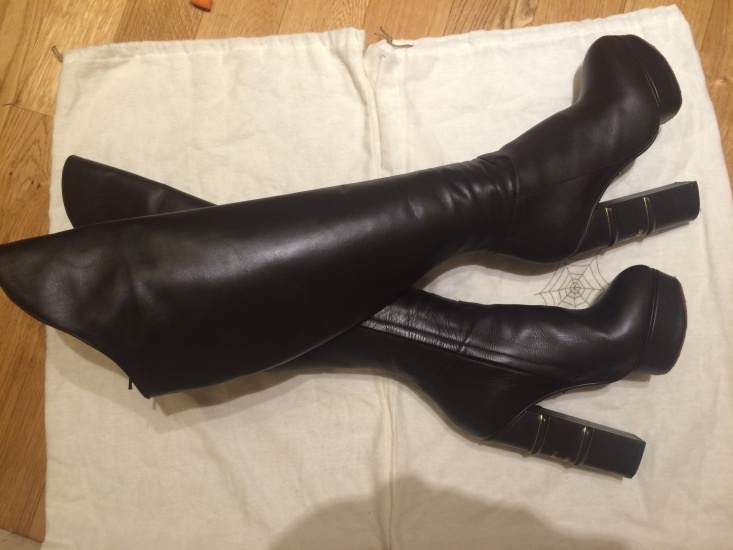 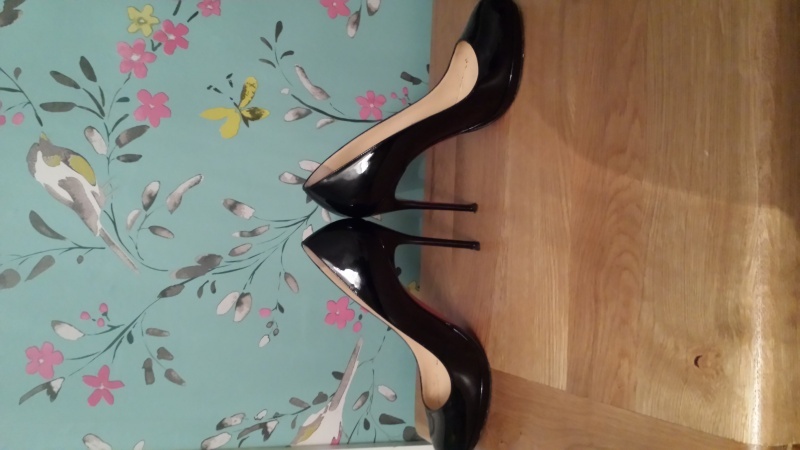 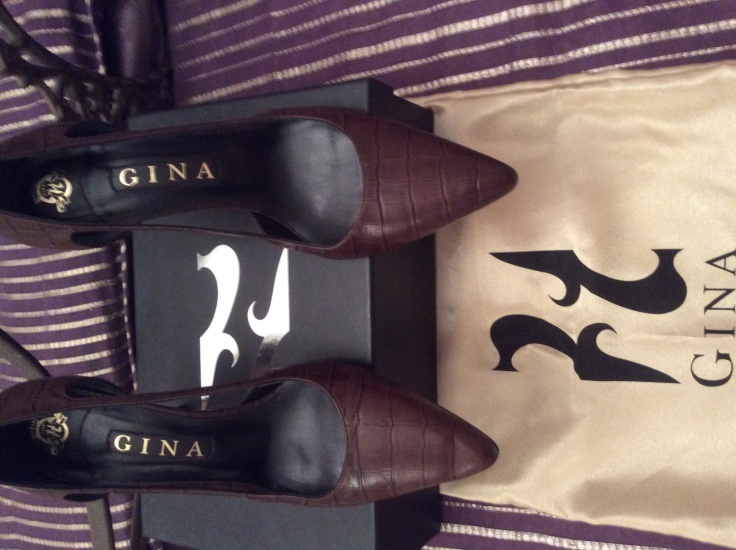 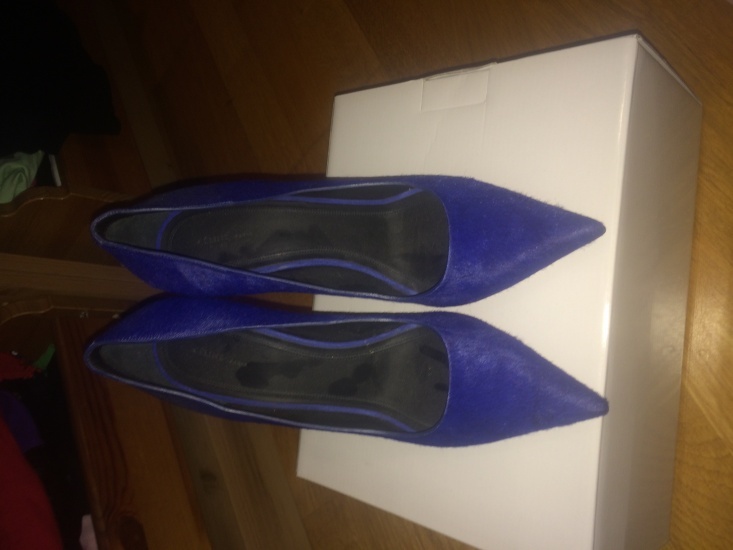 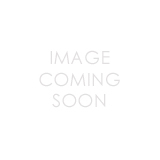 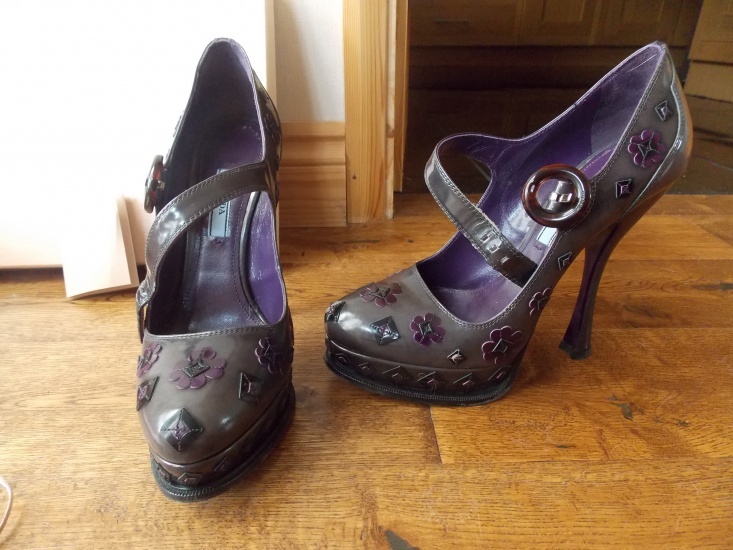 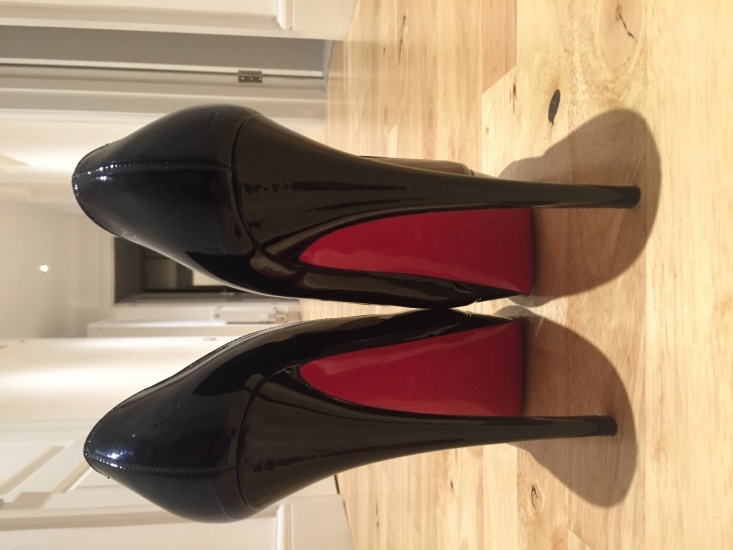 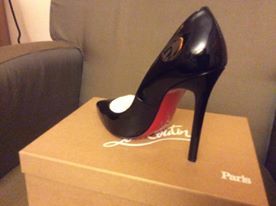 Brand new Christian louboutin shoes!! 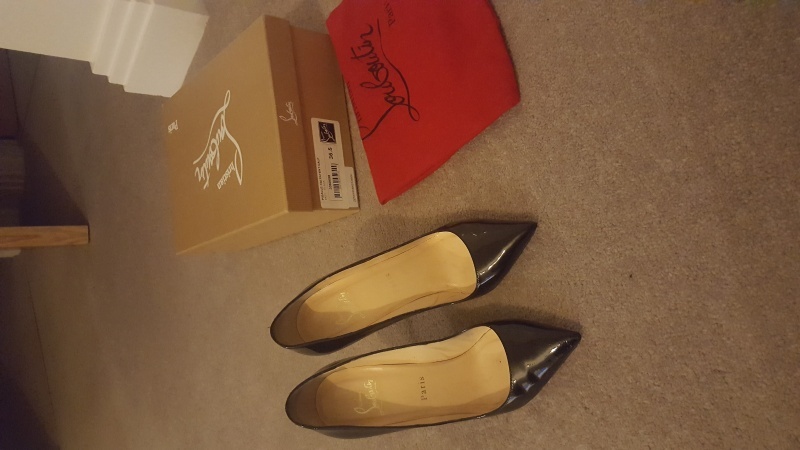 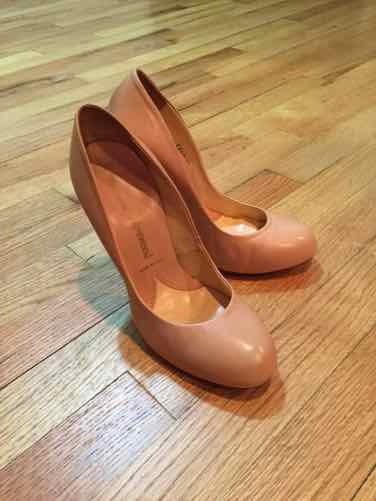 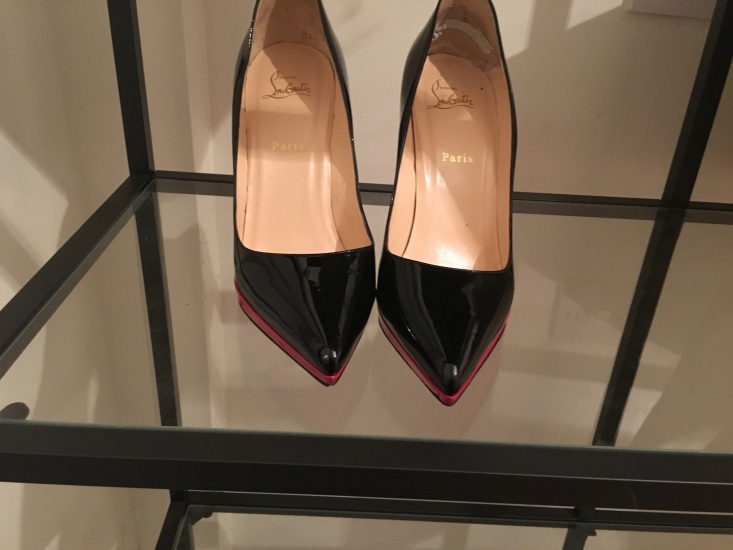 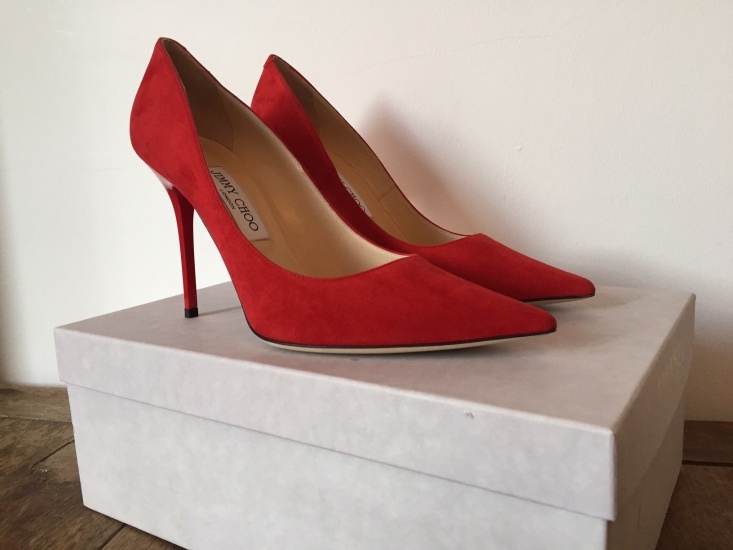 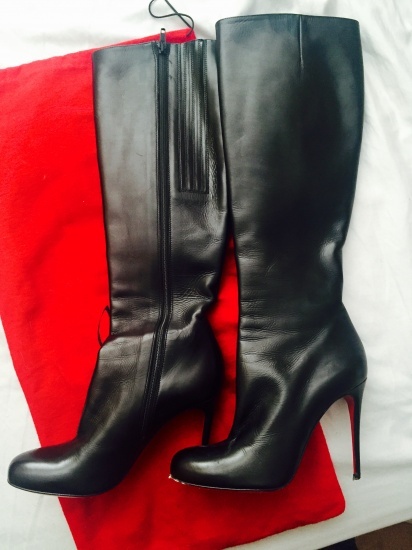 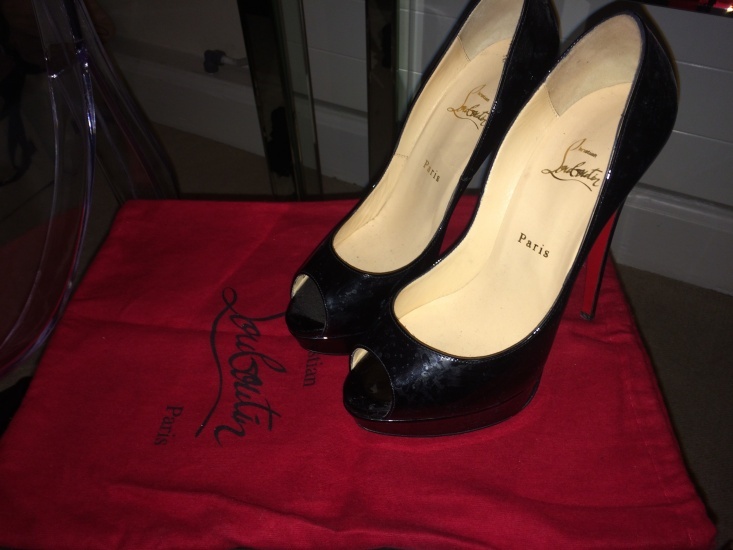 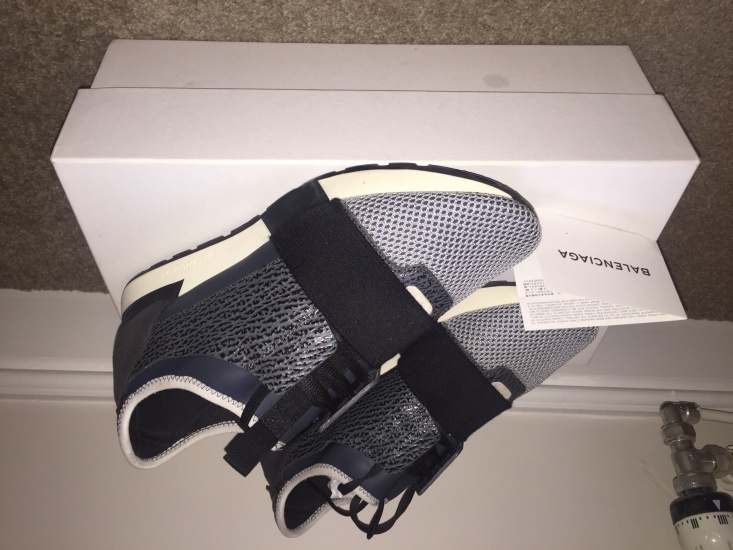 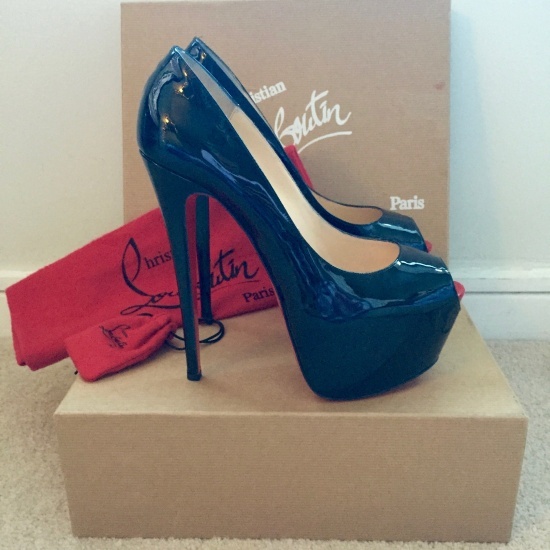 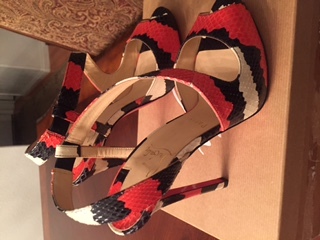 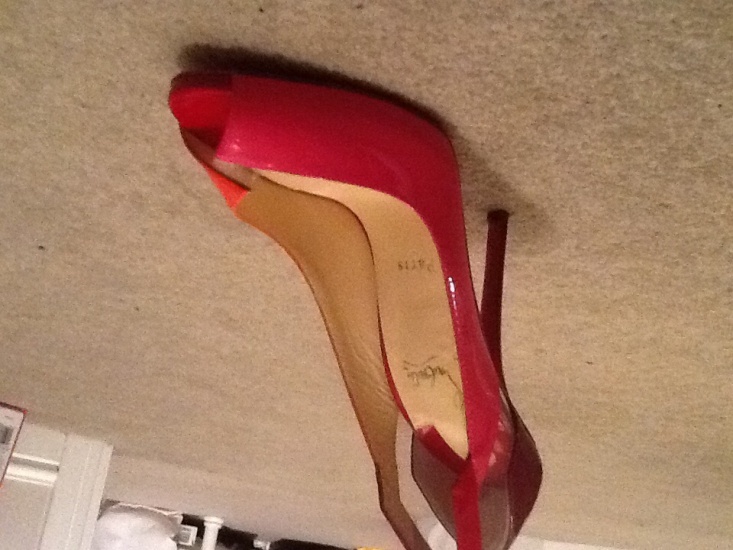 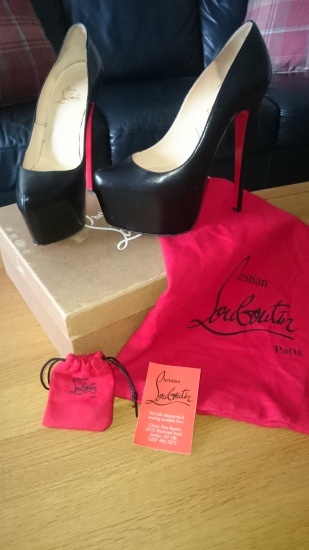 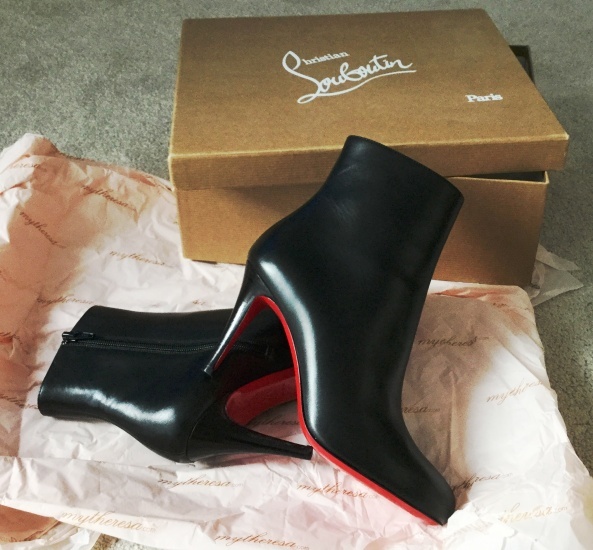 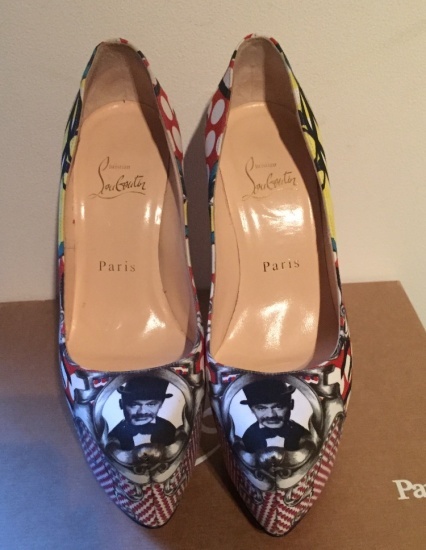 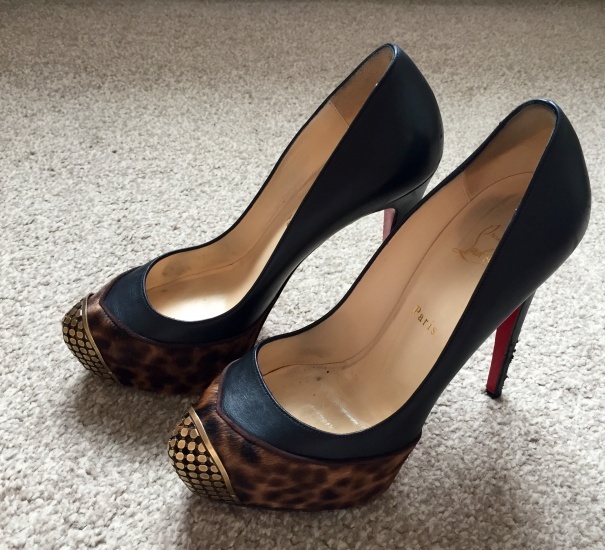 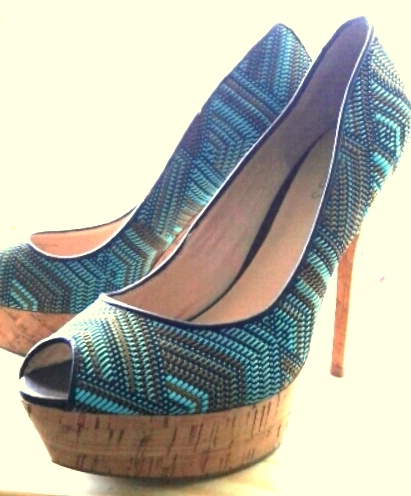 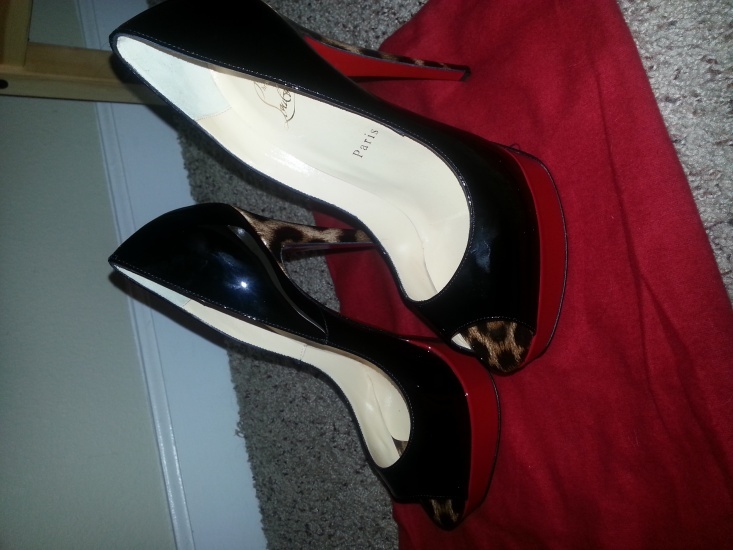 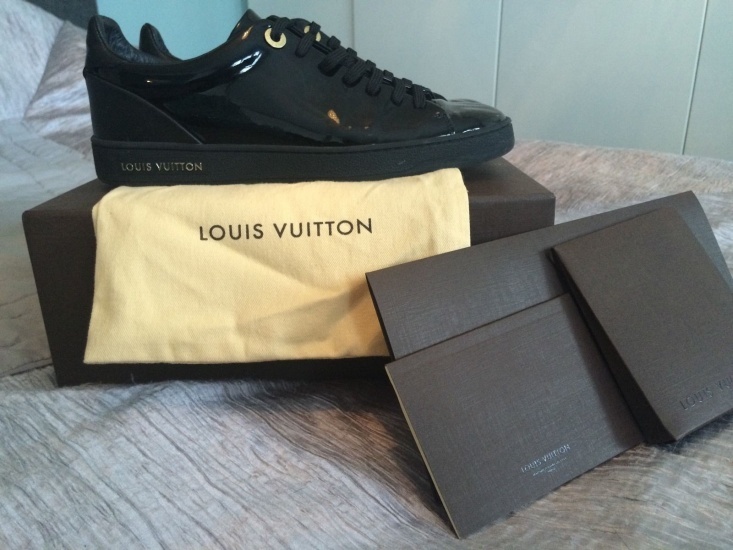 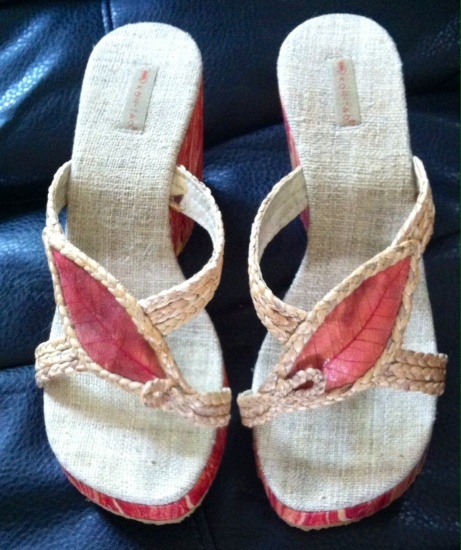 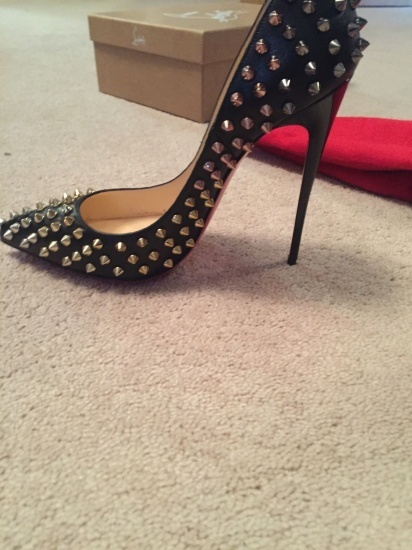 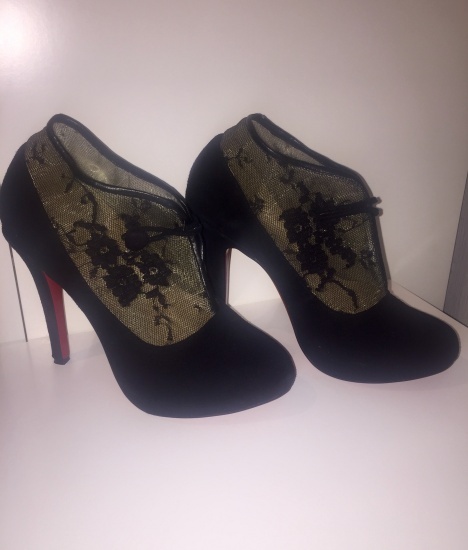 louboutin brand new never worn . 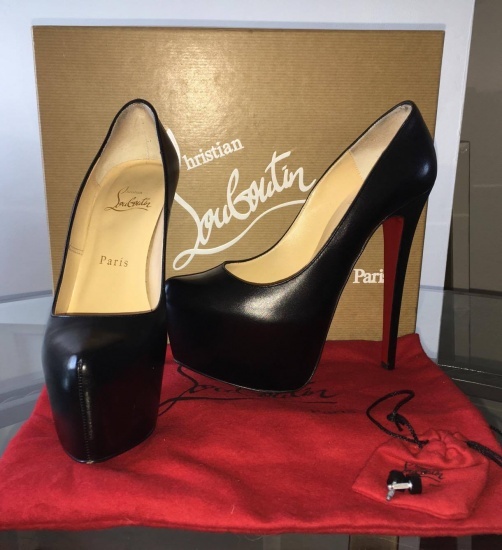 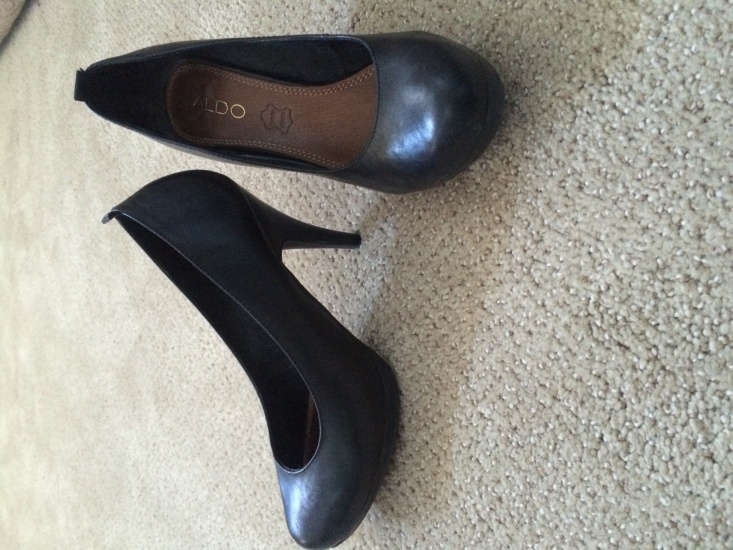 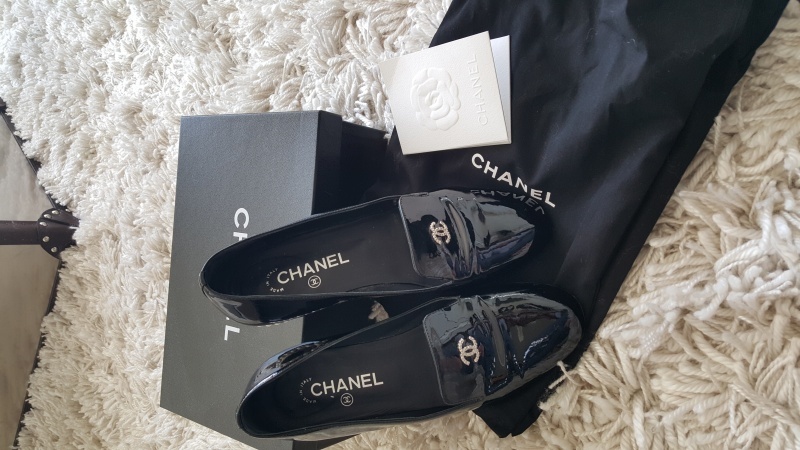 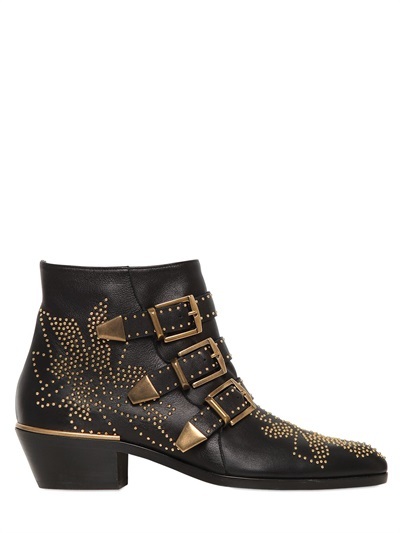 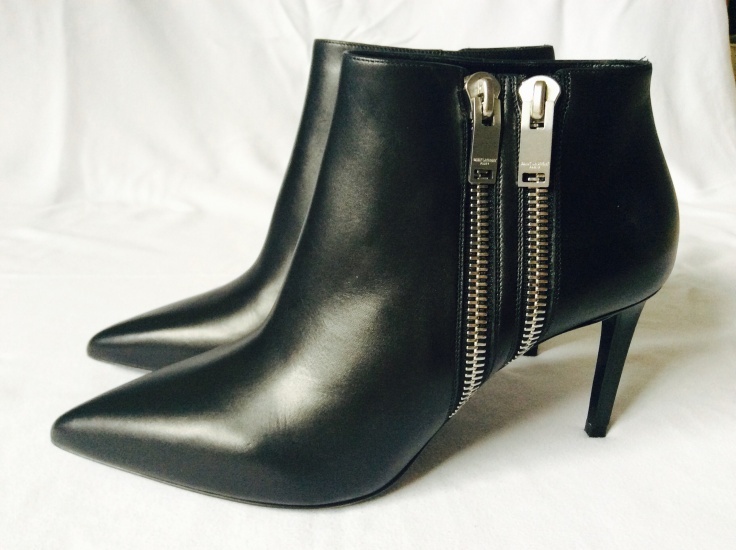 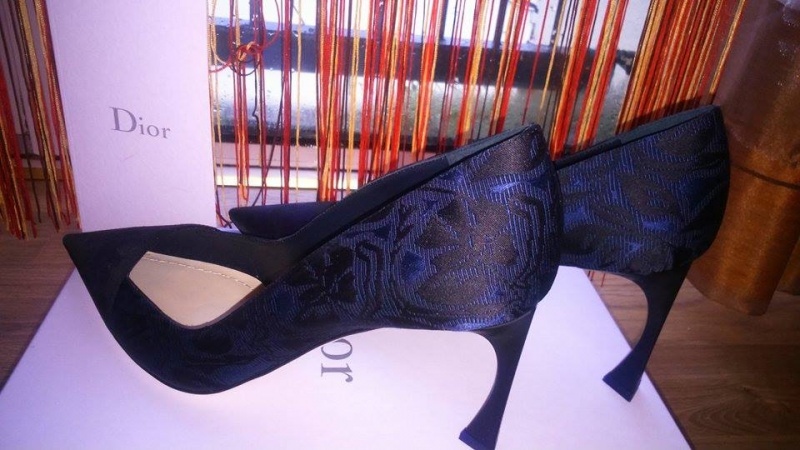 The perfect classic black pump!